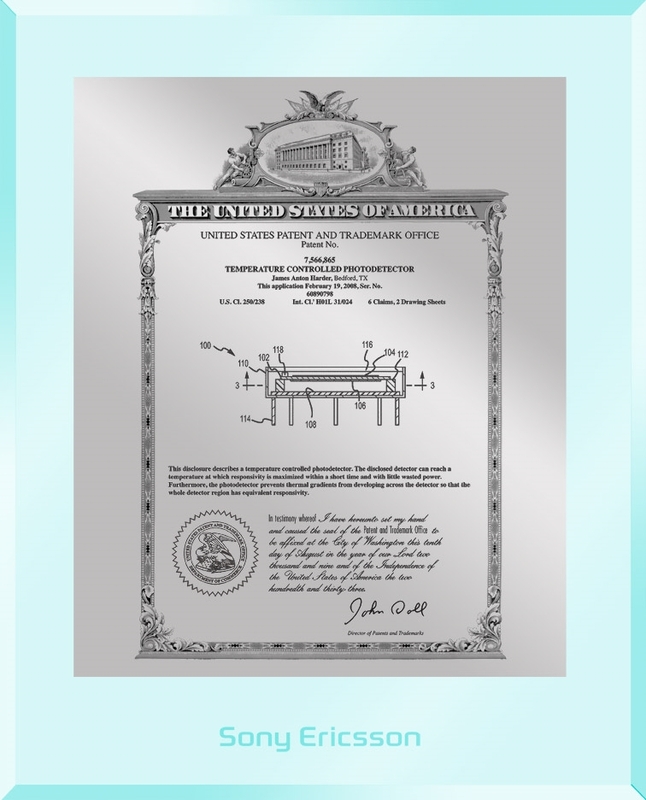 Our beautiful 10.5” x 13” Vintage Series Patent Plaques feature your patent cover sheet inside a beautiful vintage-style boarder reproduced on the presentation plate in amazing detail. The presentation plate is mounted on 1/4” acrylic with 45° beveled edges. Your company’s logo or the inventor's name can be laser engraved into the acrylic plaque. Plaque Size: 10.5" x 13"
Plate Size: 8" x 9.75"